Daily weigh-ins, strict calorie counting and cleansing fasts might help you shrink your bottom, but not necessarily benefit the three pounds of you that should matter most at the top. We’re talking about your brain. You know, that unique part of you that tells you that you’re beautiful no matter what the needle on the scale registers– that part that displays your intellectual savvy in all its glory. If you’re keeping score, the brains are losing to the bodies– by a landslide some would say. Why? Because many people still think their physical bodies and minds are completely separate entities and one is more coveted than the other. I’m sure you can guess which one. It’s no wonder the brain is taken for granted. Media, marketing, and sales keep sending the message that success and satisfaction are derived from how you look, not how you think, feel, or behave. And for the most part, we keep gobbling up what we’re told. 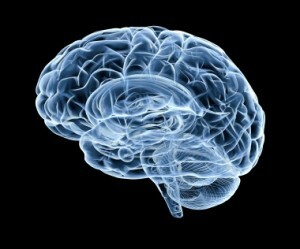 Honestly, the human brain would get much more media attention if we could somehow get a brain lift or brain implants. Wouldn’t we gawk at celebrity crania splashed in magazine spreads? And can’t you just picture it-paparazzi hiding in the bushes outside Brad Pitt’s house with million dollar brain scanners in hand? So I say, let’s turn the tables. Approach brain improvement with the same verve and interest you would the latest diet or exercise gadget. Think of how great it will be for people to see your svelte, toned, enviable brain. In fact, if you can maintain those three pounds- and take an active role in the process- you can use them to your advantage and start accomplishing more than other people around you. Neuroimaging research using scans of the human brain tells us that this amazing organ never stops changing, a trait known as neuro-plasticity. And it can be fine-tuned to do more for us when we want it to- research definitively tells us that. So forget Atkins, South Beach, and Cabbage Soup. Instead, pump up your cortex, hippocampus, or amygdala. Here’s how to give those desirable 3 pounds priority. Bring up your brain in conversation. Talk brain talk with your friends and family. Go ahead and share its strengths– you know you’d share if you’d dropped a jeans size. Here’s a tidbit to jump start that first brain conversation: Studies performed at Harvard and Massachusetts General Hospital show that regular yoga and meditation practice can increase cortical thickness in as little as eight weeks. The areas particularly affected include the hippocampus, which matched up with personal reports of decreased stress; parts of the insular cortex involved in sensory awareness; and parts of the prefrontal cortex associated with, among other things, paying attention and self-judgment. Leave room on your grocery list for at least 3 brain-friendly foods. Make food choices based on what your brain needs- not what your hips are telling you. For example, experts recommend a 4:1, omega-6-to-omega-3 fatty acids ratio for optimal brain function. One way to achieve this balance is to eat a few servings a week of cold water fish such as salmon and mackerel or foods fortified with fatty acids. There is also good evidence that many fruits and vegetables enrich memory and learning, and may help keep the brain young. Cherries, berries, apples, plums and green leafy vegetables top the list of edible brain boosters. Think of your brain like a life partner. Your brain should be your best collaborator and trusted ally. It’s capable of sharing memories, motivating you and surviving the toughest times with you. Again, it’s for life- not a one-night stand- so be faithful to your brain. And speaking of nighttime, try to give your brain plenty of rest. An average of eight hours of sleep a night is vital for optimal brain function and ensures the balance of communication between the prefrontal cortex, the amygdala, and other emotion-related centers. If you’ve ever gone even one night without a full forty winks, you know how hard it is to think or function. 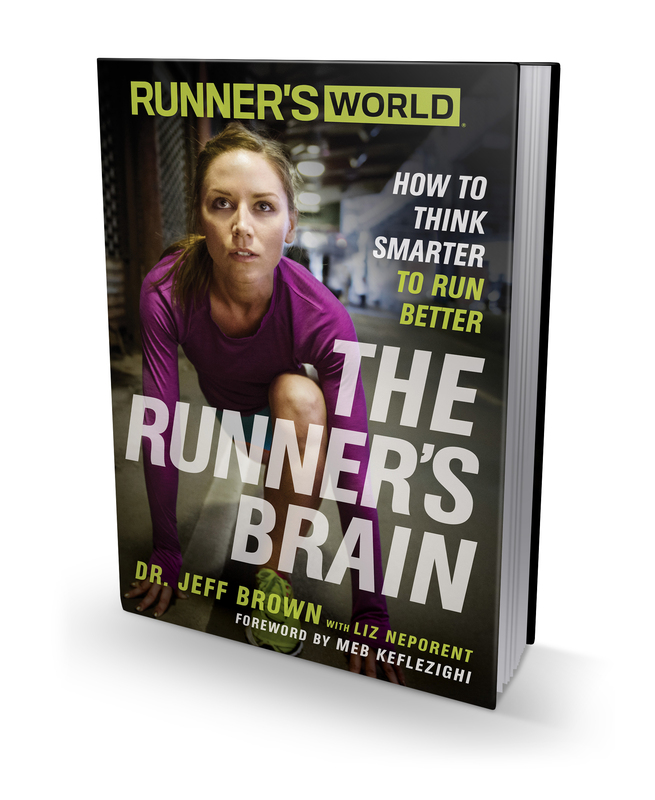 Take your brain for an oxygen run. Actually, any favorite cardio activity will do. One activity that has been shown to most reliably preserve the youthful nimbleness of the brain is exercise. Among the many other benefits, regular workouts can increase the capacity of capillaries serving the brain so there is better blood flow and oxygen uptake all of the time, not just when you’re working up a sweat. Research suggests that 30 minutes of moderate physical activity, three times a week, works pretty well for boosting and preserving brain power. Listen for compliments about your brain. This is where it can get interesting. Quit fishing for compliments about whether your dress makes you look wide or if your new tie makes you appear powerful. Listen for compliments like “Great idea!”, “You’re clever.”, “How did you figure that out?” or “You did it again.” Those compliments will make you feel exceptional and confirm that you and your brain have a solid partnership. Now it’s your turn. I want to hear your bright ideas on the care, feeding and usage of the brain. Post comments on my Facebook Fan Page here or tweet me @drjeffreybrown.